1. 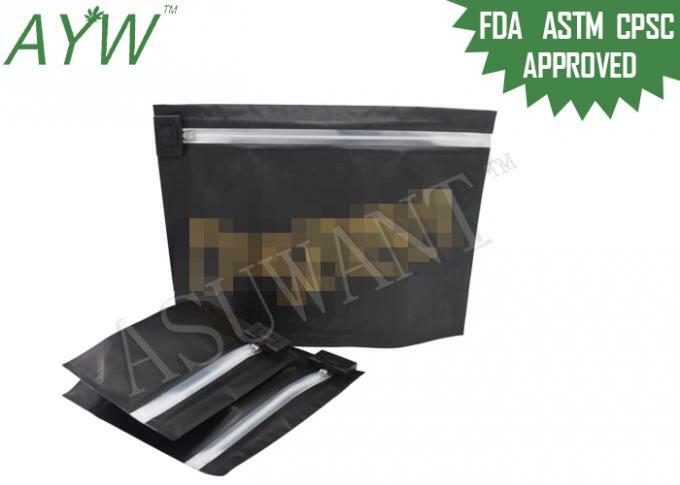 The Child Proof Exit Bags can packing Weed, Hemp, Medical Marijuana Seeds, Edible Cannabis, organic medicine, pharmaceuticals and herbal supplements. 2. A high metallized barrier controls odors and restricts the transmission of air and smell. 3. 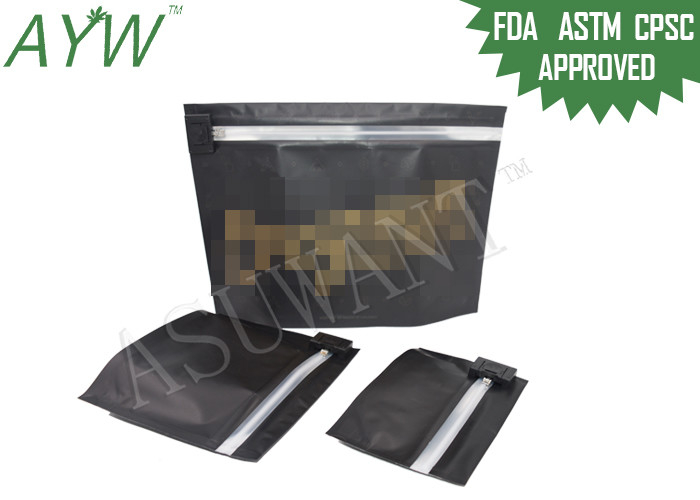 The heavy duty bag can be heat sealed to provide optimal safety and a tamper resistant seal. 4. No tear notches and strong over 5 mm side seams. Used for packing Weed, Hemp, Medical Marijuana Seeds, Edible Cannabis, organic medicine, pharmaceuticals and herbal supplements.